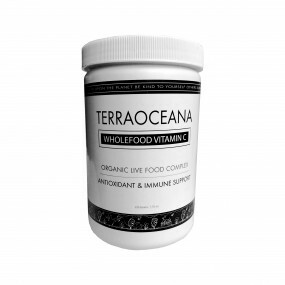 Wholefood Vitamin C is formulated from an organic ‘Live’ Food matrix. 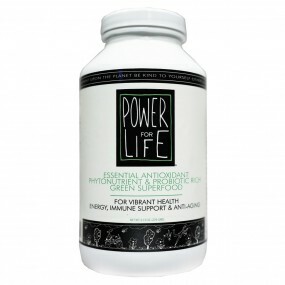 It is a plant based, cell grown complex providing maximum absorption and bio availability. It is a powerful antioxidant, active in the formation of red blood cells and the production of interferon and anti-stress hormones. 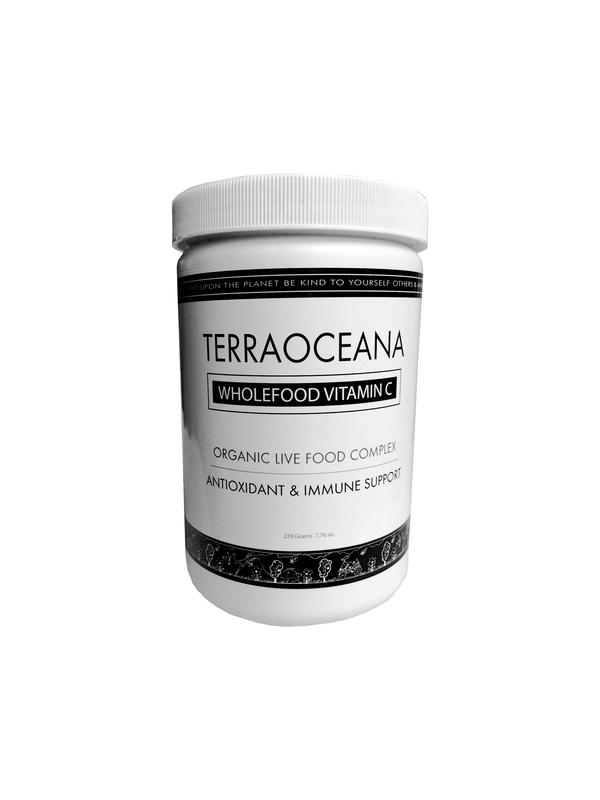 Wholefood Vitamin C helps combat stress, resist infections and supports natural immune defenses. Wholefood Vitamin C also aids in the absorption, assimilation, and metabolism of other vitamins and nutrients. Category: Ideal Weight, Travel Survival Kit, Strong Immune System, Cold & Flu Season Protection, Stress Relief, Happy Healthy Cats, Happy Healthy Dogs. Human and animal bodies cannot manufacture Vitamin C. Stress, alcohol, smoking, analgesics and antidepressants deplete levels of Vitamin C. We are dependent upon our diet for the intake of this vital nutrient. 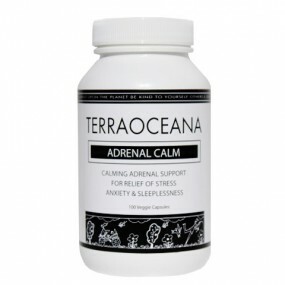 It is a powerful antioxidant, aids the formation of red blood cells, interferon and anti-stress hormones. Wholefood Vitamin C helps combat stress, resist infections, and supports natural immune defenses. 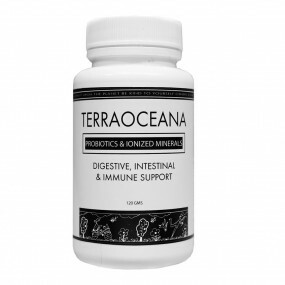 It plays an important role in absorption, assimilation & metabolism of other nutrients. Wholefood Vitamin C is scientifically proven to be much stronger and more effective than USP-grade ascorbic acid (known as Vitamin C). It stays in your blood serum levels longer. 1/2 Tbs. scoop of 500 msg. equals 6000 mg. of ascorbic acid. 1/2 Tbs. scoop (500 mg) daily or as directed by your health care practitioner.